Length: 11 to12mm; Wing Length: 10 to 14mm. 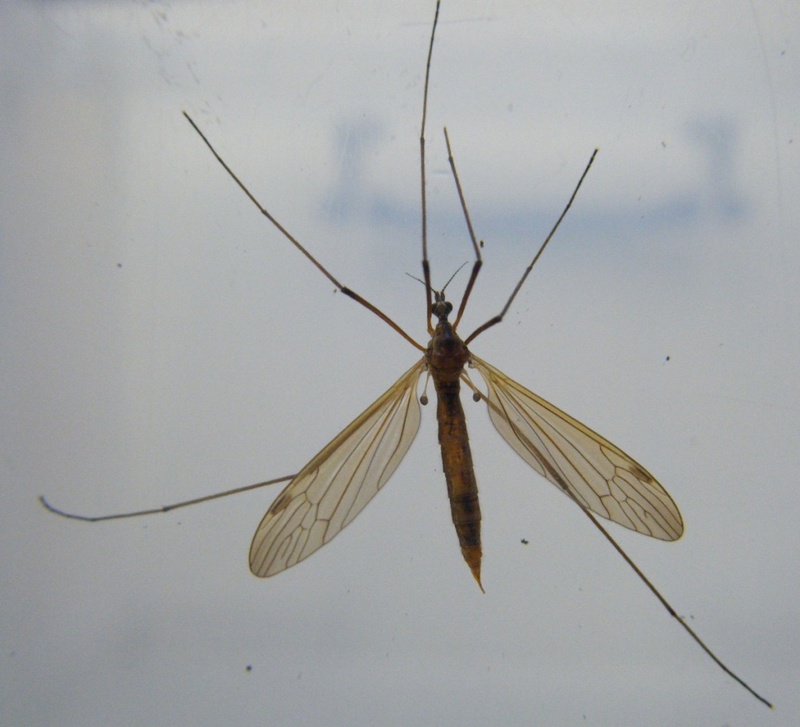 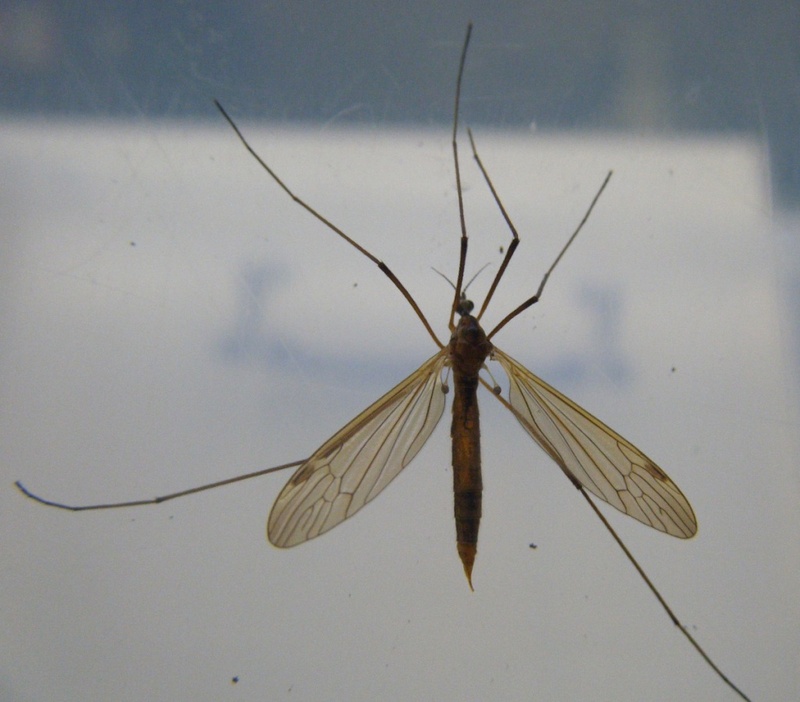 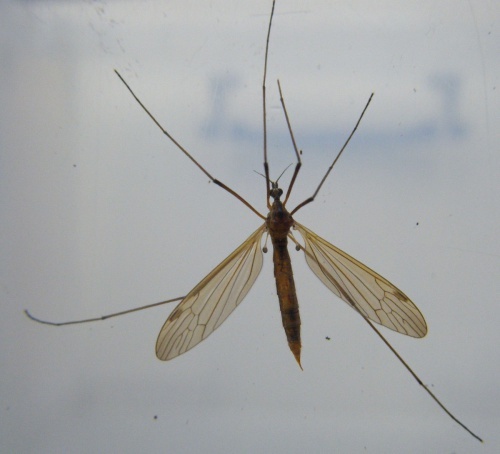 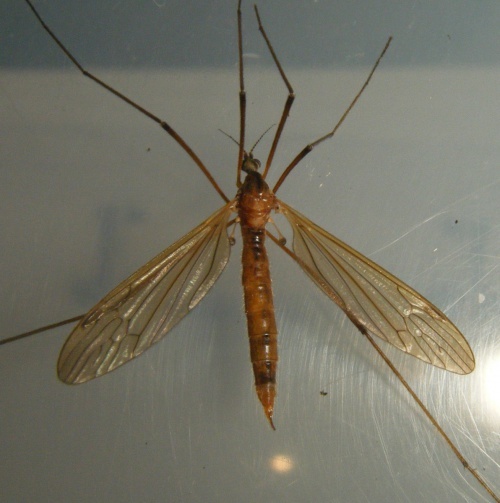 A medium sized cranefly with an orange body and noticeably shaded brownish wings. 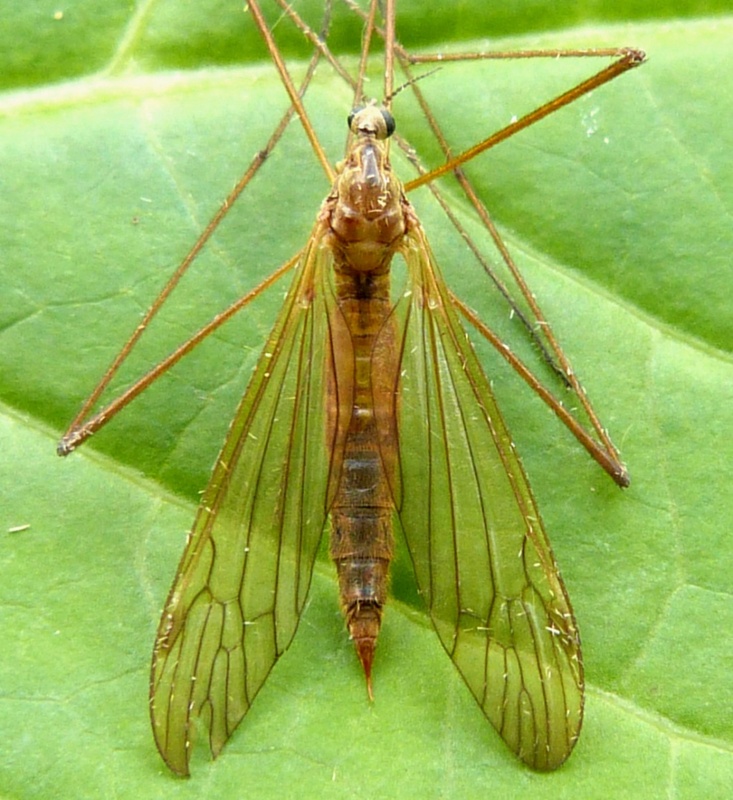 Found around hedgerows and in damper areas. The larvae feed in marshy ground. 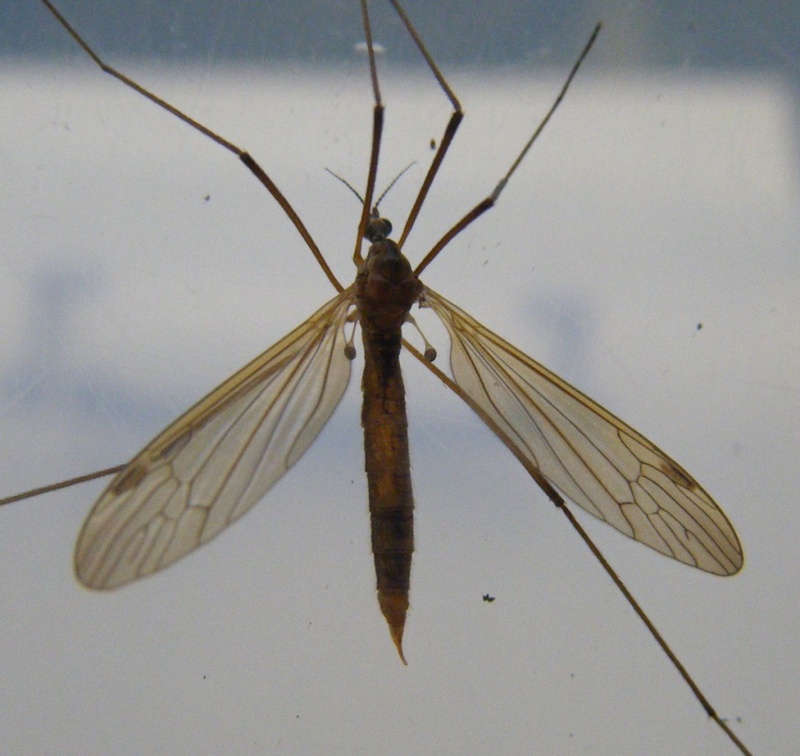 Infrequent and local in Leicestershire and Rutland.